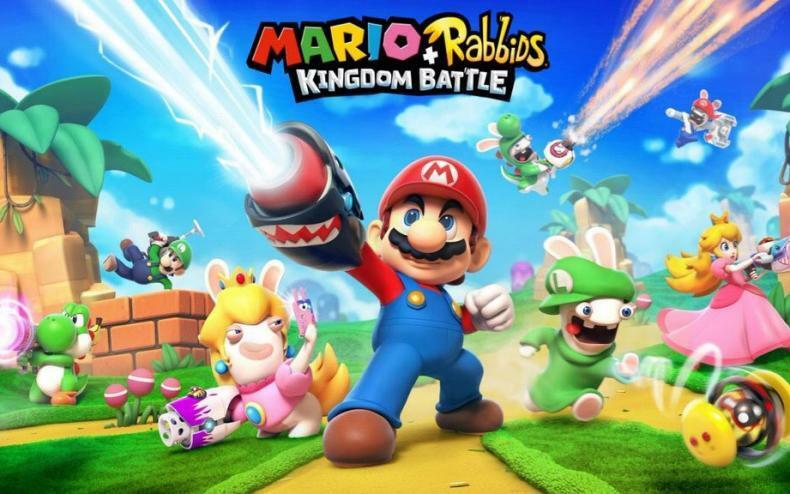 What does the XCOM team think about Mario + Rabbids Kingdom Battle? Do they think it’s too much like XCOM? Imitation is the sincerest form of flattery, and in video games, imitation happens all the time. But sometimes the imitation can come from unlikely places. 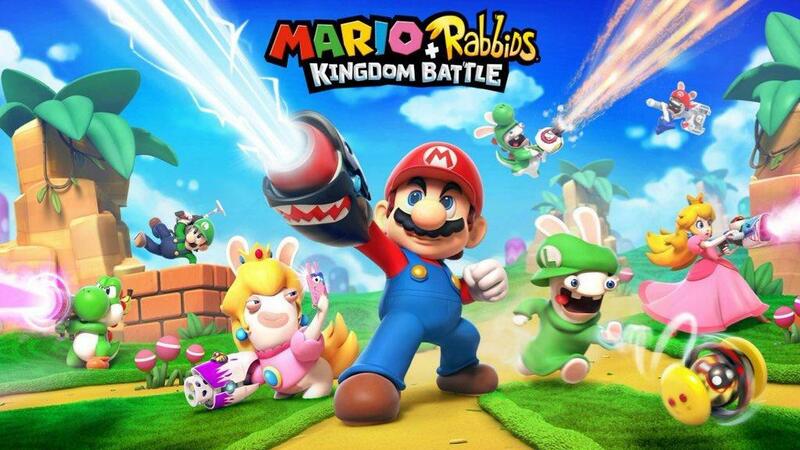 For example, Nintendo and Ubisoft teamed up to make a Mario/Rabbids game that had gameplay elements from XCOM. 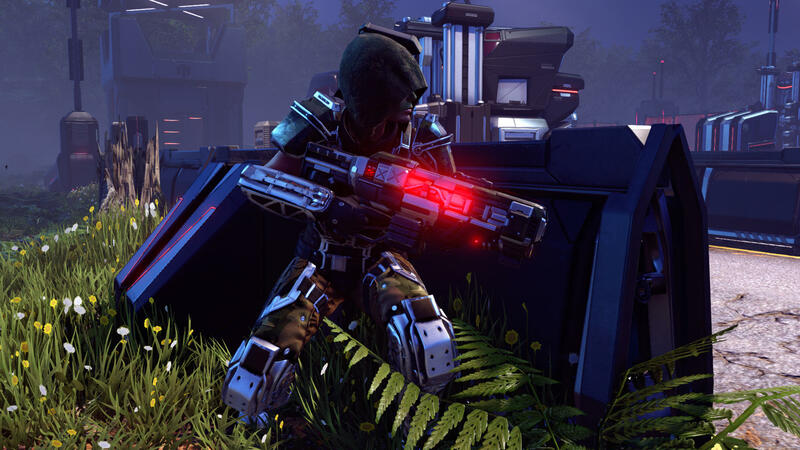 And everyone noticed this, including the creative director of the XCOM series, who wrote a piece on Polygon about his experience both in finding out about the game, and what he thought about the game itself after playing it. He also notes that the future of XCOM will be changed because of Mario + Rabbids Kingdom Battle, and not for the worse, but for the better.